It was Disclosure's Guy Lawrence's Birthday. Happy birthday Guy! 4. It was Disclosure's Guy Lawrence's Birthday. 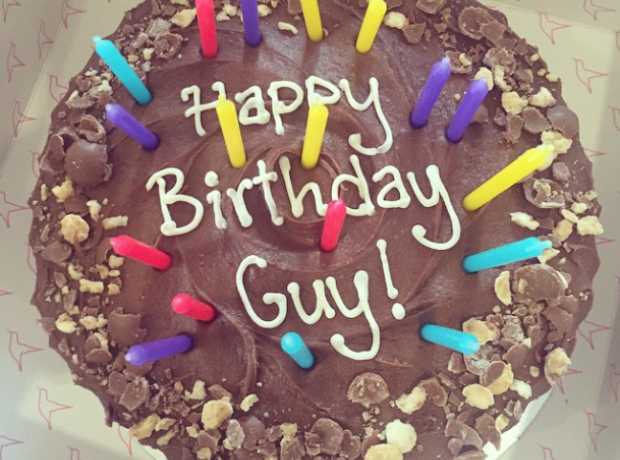 Happy birthday Guy!